Growing your financial firm with corporate video starts with juicy buyer insight. We offer here eight simple steps. 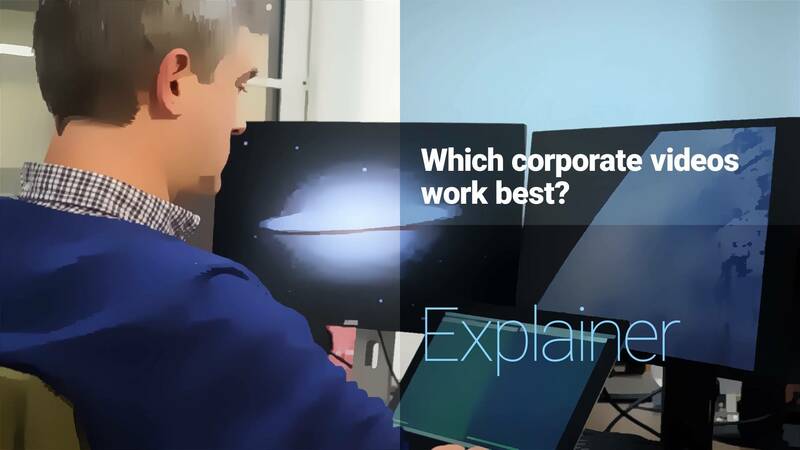 First of all what do we mean when we say corporate video for financial services firms? So the videos that we're talking about are the ones which live on your website and the ones which live on social media. They tend to have two purposes. The first is to build business development, the second is also to retain existing clients and help them understand the calibre and worth of your firm. I guess a large number of websites are still what you might call stuck in the dark ages of internet marketing. You know they are still very dry, texty, long long tracts of text, lots of conceptual imagery or black-and-white photographs of the board. They're very unhelpful places to visit. And trying to shine a light on that is the game of corporate video. It's a well researched fact that a vast number of business people and senior executives included would far rather watch video than read great tomes of of text. And so the question is how do we get corporate video really to shine this light for us? There are three kinds of videos which are pretty much essential to good modern marketing. The first is the proposition. The proposition video sets out the entire story - it's effectively 'you, the movie' in less than two minutes and that should be on your homepage. The second is an explainer and there should be several of these ideally covering processes, sectors, specialisms that kind of thing. And they're sequential stories - they explain how you do something. And the third kind is the profile, the executive profile. And you would usually have one of these for your top client facing team or your board. And what they do is help your visitors, your website visitors to understand who you are, the kind of people that you are, essentially to 'pre-meet' you. And that really helps with building chemistry. There's a further two kinds of video which are also nearly essentials these days. And the first is the case study which helps your clients or your investee firms explain the difference that you made to their lives. And the second is the social snippet which is a short 20-second extract from an interview which is topped and tailed with your logo and a call to action and lives on social media. And the point about the snippet is that it points your users back towards the main meaty pieces on your website. It's valuable for increasing the reach that you have with the market. Together these five videos really help improve the effectiveness of your modern marketing and do help take your website out of the dark ages. A vast number of marketers report success with using video as a strategy and in particular on linkedin. 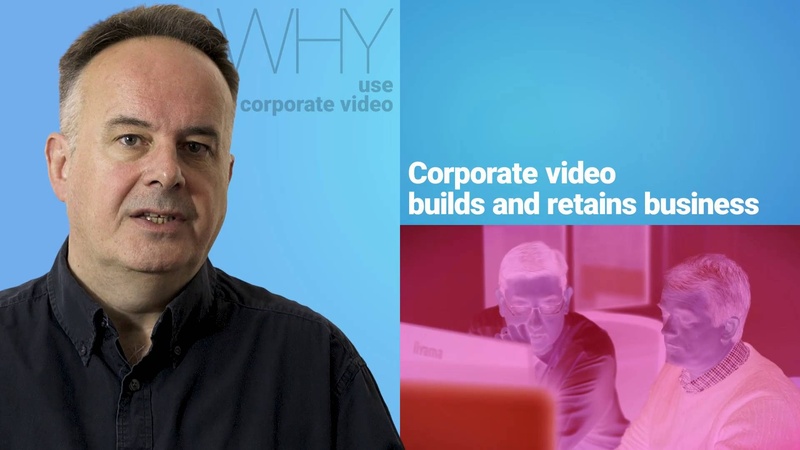 And as a result of using corporate video your website visitors, your social media connections can find you, understand you and like you and that's the whole point of corporate video.